Having a clogged drain or a backed up sewer system can cause a big headache and potentially significant damage if its not properly cleaned out. Having an experienced licensed plumbing and drain cleaning service is the best way to make to make sure that home or business is properly protected. 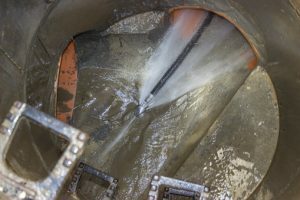 We have specialized equipment that can handle even the most stubborn pipe and sewer blockages.Our video inspection cameras can pin point where any blockage is occurring. We also have powerful snaking equipment that can rip through the toughest debris and materials. Our staff is on call 24/7 for any type of emergency service. We have been helping residents in Queens, Long Island, Brooklyn and the entire NYC area with all of their plumbing needs. Our company has been operating for over 30 years and has become one of the top rated sewer and drain specialists through-out the metro NYC/ Long Island region . We will unclog all drains and pipes. A flood or clogged drain can happen anywhere in the home. 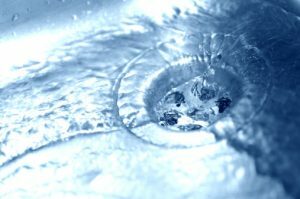 Often times kitchens, bathrooms and laundry rooms will have debris stuck in the pipes which can cause leaks and clogs. Basements and garages are also susceptible for flooding because outside weather conditions like rain and moisture can easily settle in these areas. Call Us Today For Fast Dependable Service For Residential and Commercial Business. We have special programs and rates for Management Firms.